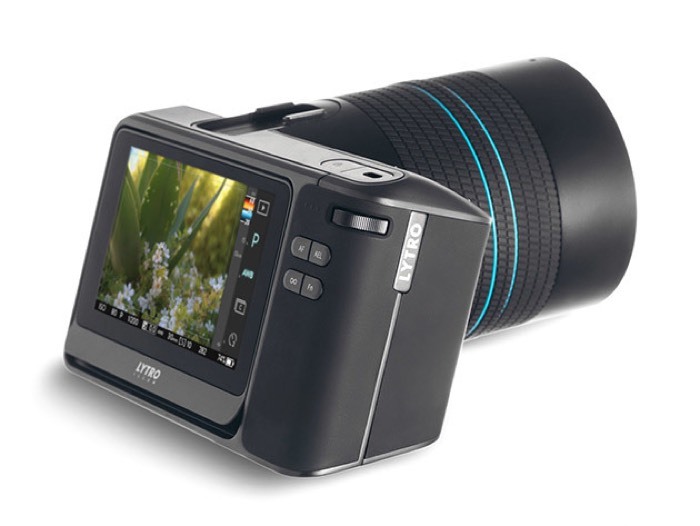 There is still time to get your hands on the Lytro Illum Camera for our special price of $299.99, it normally costs $1,299.99. The Lytro Illum Camera is available in the Geeky Gadgets Deals store with 76% off the normal retail price. Most cameras capture the position of light rays, producing your average static 2D image. But the Illum’s cutting-edge technology records the direction of these rays, generating images you can later refocus, change perspective within, or view in 3D. You can essentially revisit the scene of the photo–meaning you’ll never miss snapping the perfect shot again. 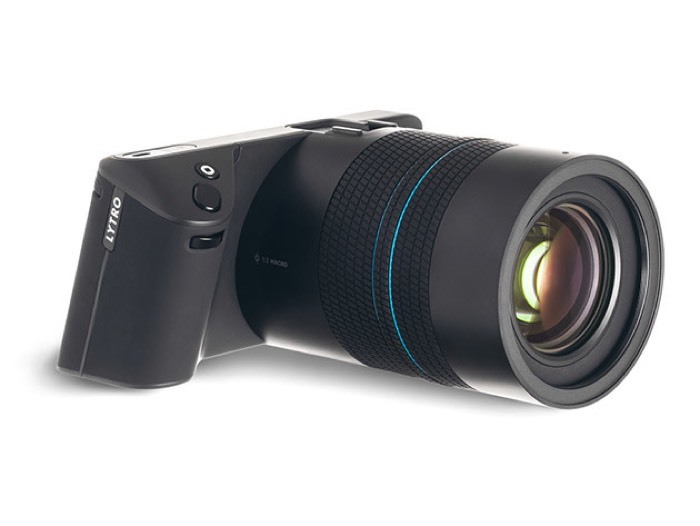 You can find out more details about the Lytro Illum Camera over at the Geeky Gadgets Deals store at the link below.